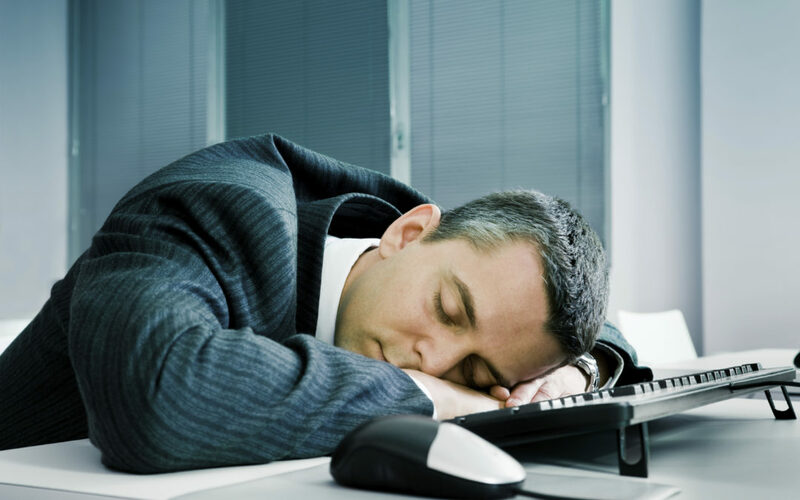 Employees must do their part to ensure they get enough rest to perform their work duties, experts say. Fatigue is “not always the employer’s responsibility,” said Bill Spiers, Charlotte, North Carolina-based vice president, unit manager and risk control strategies practice leader for Lockton Cos. L.L.C. Wellness initiatives have been catching on to that way of thinking, helping to explain to employees the importance of sleep because much of the fatigue can be caused by factors outside of work, he said. “The interesting thing is fatigue really hits that bridge between wellness and safety that companies have been struggling (to link) for many years,” said David L. Barry, Kansas City, Missouri-based national director of casualty risk control and senior vice president in the risk control and claims advocacy practice for Willis Towers Watson P.L.C. Other issues such as employee mental health and diet and exercise also come into play when it comes to adequate rest, said Mr. Spiers. “A lot of times it’s just having a good conversation” with employees, said Mr. Barry.